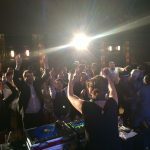 We’re delighted to be providing DJ’s for so many happy couples this Spring/Summer season, and at some incredible venues. 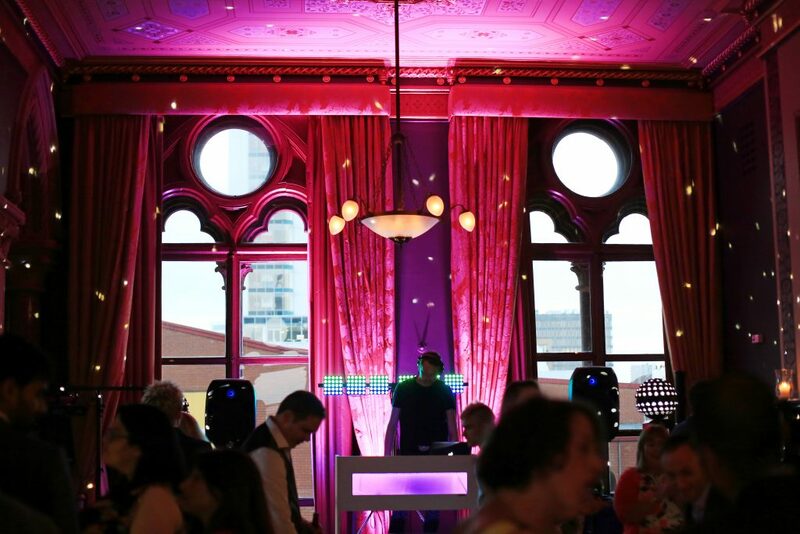 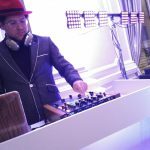 We love providing the soundtrack for the evening party on such an important day in a couple’s lives, and as we all know – a DJ can make or break the party! 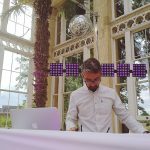 Safe to say, one of our DJ’s will definitely MAKE the party. 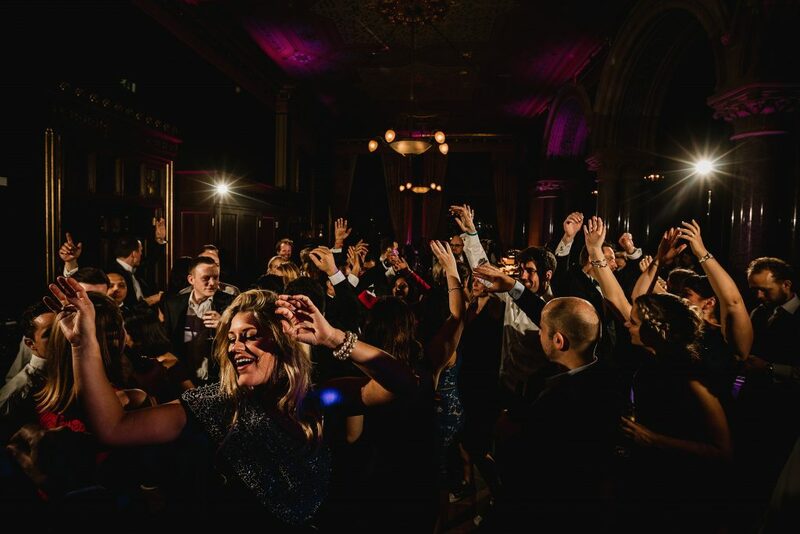 We only work with highly experienced, versatile, friendly, professional DJ’s; DJ’s who are passionate about music and know how to read the dance floor. 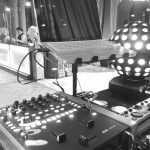 Check our DJ page for more information, or to listen to some of our DJ’s CLICK HERE!